If your business does not need full-time office space, but you still want a high-profile business address and many of the benefits that go along with it, our Lakeville Suites Virtual Office Plans may be ideal for you. You can concentrate on running your business, while we handle your mail and provide you with 2 elegant Meeting Rooms. Also included is complimentary access to our Shared Desks as well as Kitchen Area with Coffee Service. Our virtual office program provides you with all the benefits of a permanent office at a fraction of the cost. 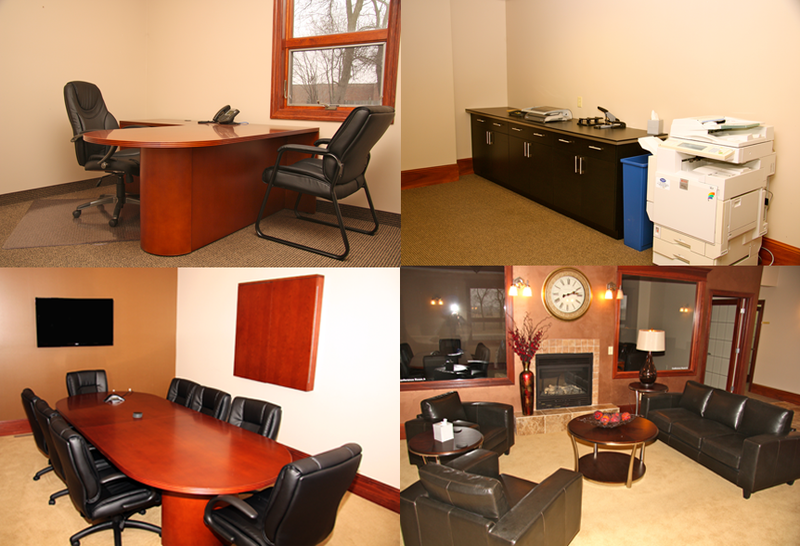 Lakeville Suites Virtual Office Plans offer you flexibility and short or long term solutions. Virtual Offices can be used by anyone. Quite a few companies can not afford costly office space. Virtual Offices are the ideal solution for them. A virtual office saves much needed capital required for a private executive suite. With the latest technology available, you can conduct your business almost from everywhere. Only thing you need is a traditional business address and a location to conduct face to face meetings. Virtual Offices give you the ultimate flexibility. For a conference or meeting, you can use our conference rooms. Now you can compare the cost of renting an office suite versus leasing an office for a longer period. The advantages of virtual offices are more obvious. It's a very cost effective option for startup business as it requires no investment in office hardware. Virtual Office - Is It Right For You?